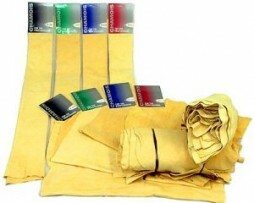 the very best quality chamois wash leathers. specially selected fully finished in the UK approx 5 sq. ft. trimmed wash leather. 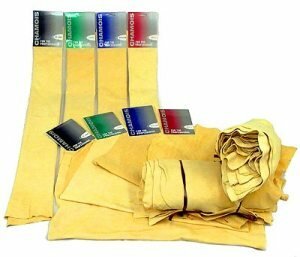 the largest chamois wash leather available. specially selected and fully finished in the UK approx 8 sq. ft. trimmed wash leather.